You can trade with confidence at UFX.com as it is a fully regulated broker licensed in the European Union and governed by the Cyprus Securities and Exchange Commission (CYSEC). It employs rigorous safety practices and adheres to the MiFID (Markets in Financial Instruments Directive). It has recently been audited by the prestigious Pricewaterhouse Coopers accounting firm and given a top rating. 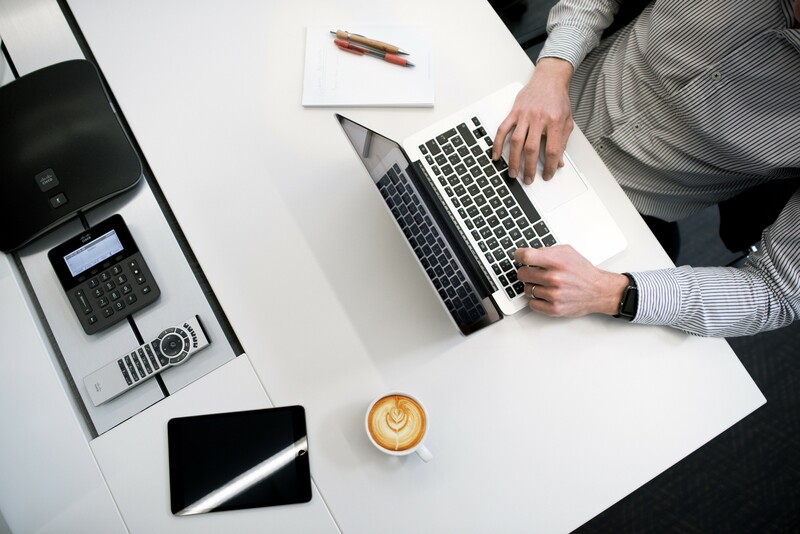 It is a straight through processing broker (STP) meaning that there is no conflict of interest with clients since they are not opening up opposing positions to them. UFX.com has won numerous awards. Their FX Director Dennis de Jong has been recognized by The European Global Banking and Finance Awardsfor four years in a row being awarded the Financial Director of the year award. This has been for his outstanding commitment to excellence, engaging new technology and providing transparent trading conditions for his clients. The UK Forex Awards awarded their trademarked MassInsights™ technology platform with the Best Forex Trading Tools awards in both 2016 and 2017. 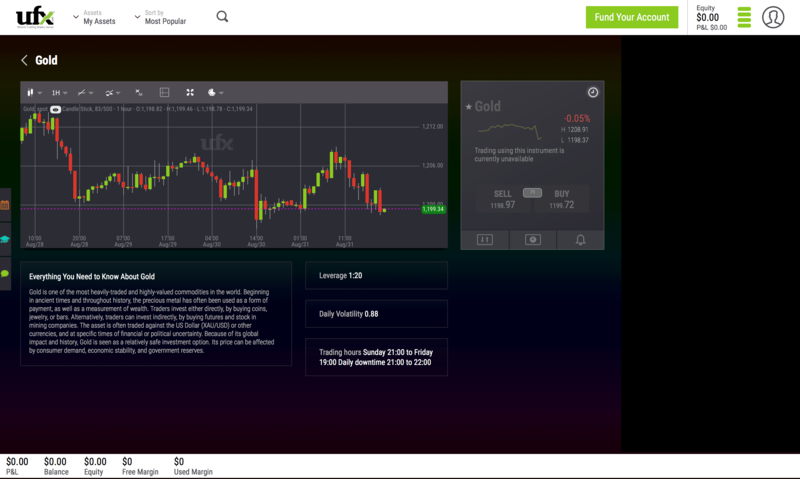 In fact, their MassInsights™ technology platform is a standout trading tool that UFX.Com offer their clients. It is accessible, unique, and attractive, yet both a practical and informative feature. This is where the MassInsights™ Technology comes in. The key feature of the platform is that it aggregates all positions on a certain currency or asset and visually shows you how traders are currently positioned. Wouldn't it be great to know how many traders are long or short the EUR/USD pair at any given time? How about knowing how traders in the UK or in France are positioned on the EURO as this screenshot below illustrates. The MassInsights™ Technology gives you, at a glance, the trading positioning of all the traders in their global community. Normally, only large funds and big brokers would have access to the positions of lots of traders, so now you have the option to be informed too. This is an excellent tool for assessing future price moves and also offers superb opportunities to fade the populist positions as a fundamental shift enters the market. For example, if you knew that a majority of traders were short the CAD on the USD/CAD pair and then the recently disputed NAFTA agreement was finalized, you could happily long the CAD confident that many other traders would soon be unwinding their short CAD positions and push price even further in your favor. Knowing the herd's behavior will help you decide when to run with it and when to run against it. 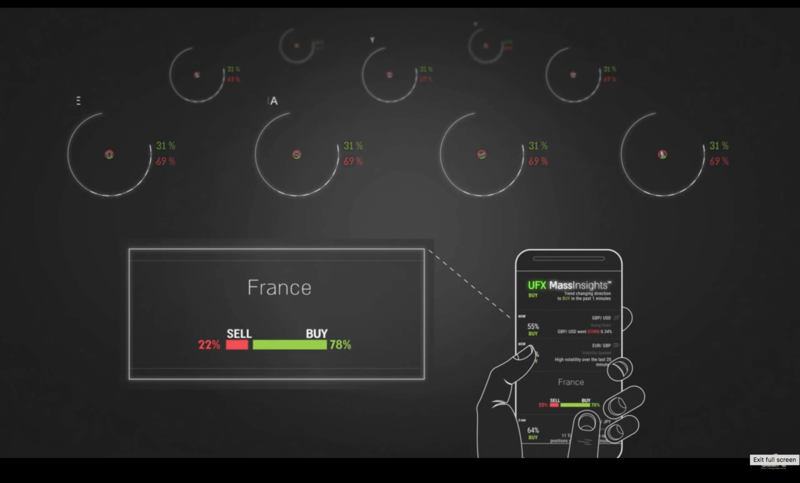 The MassInsights™ Technology will also help you see a quick change in buy and sell orders. You can even set alerts to be sent to you in order that you can be notified as soon as trend reversal is occurring. Another key feature is the volatility spotter which, as the name suggests, spots the volatility of certain moves on specific assets. Linked to this is the notification that you get when there is a growth in the number of traders opening positions on a specific asset. It also depicts large spikes in volume letting you know when more positions are being opened than normal. This could be an excellent feature to use when a fundamental shift has occurred in the market and any substantial increase in volume could be used as a confirming indicator to join the move. The layout of the charts is simple and user friendly. Trades can be executed with just one click and then managed from the bar that appears on the bottom of your screen. Furthermore, just one click on the chart aspect of the asset or currency being traded calls up a separate page. All of the MassInsights™ Technology tools above are designed to help traders see, at a glance, key market shifts and events. It is a platform with a difference, as the platform is assisting you analyze and interpret the price data in front of you and then contextualizes it, via Mass Insights, by showing the general position of its market participants. In this way an institutional service is being brought to a retail trader. Funding your account with UFS is fast, convenient and secure. UFX accepts a wide range of different payment methods, so you can choose the method that best suits you. It is also accepting all the regular and most common payment methods like MasterCard, Visa, Visa Electron. Maestro, local bank transfer, Skrill, and Neteller.